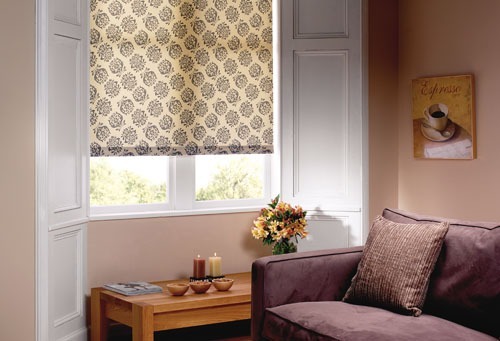 The Ultimate for comfort in your home or office. 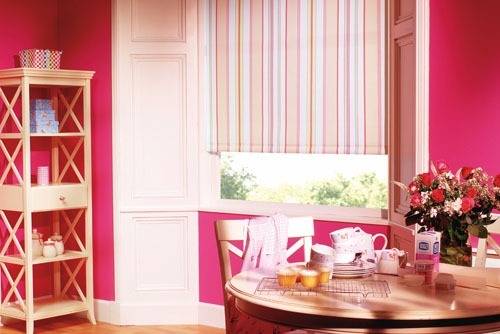 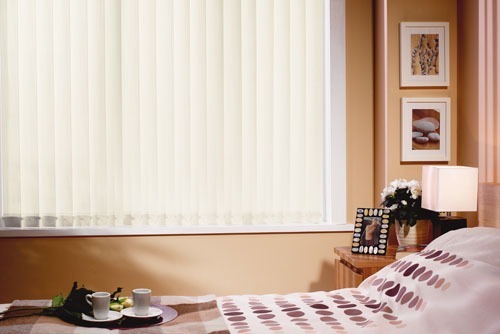 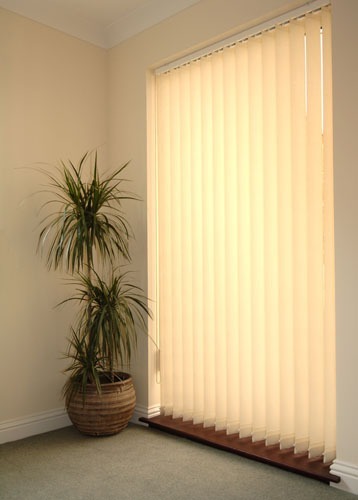 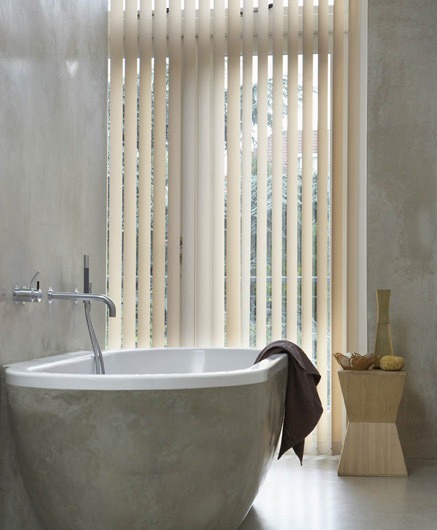 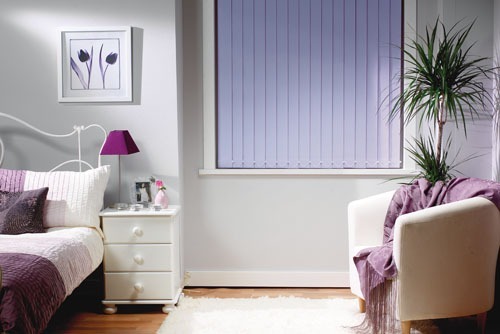 If you have wide or tall windows, vertical blinds are a stylish and practical alternative to curtains and are perfect for patio doors, conservatories and offices. 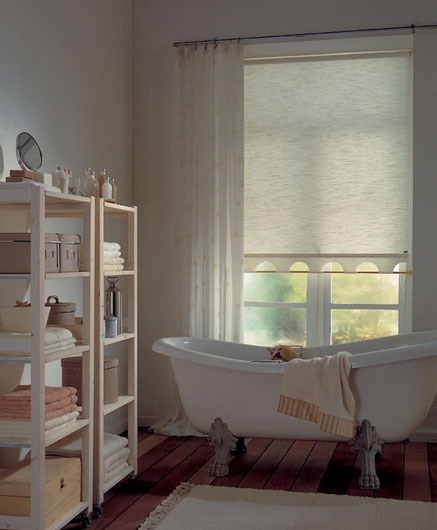 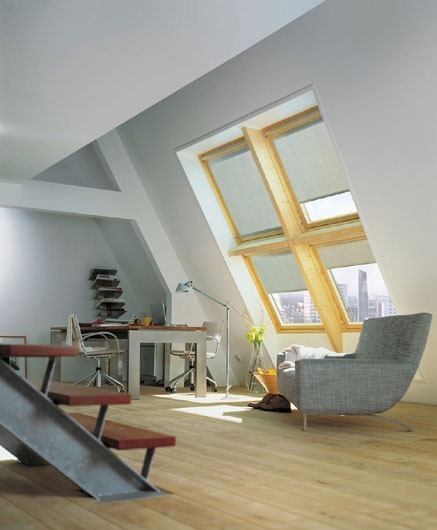 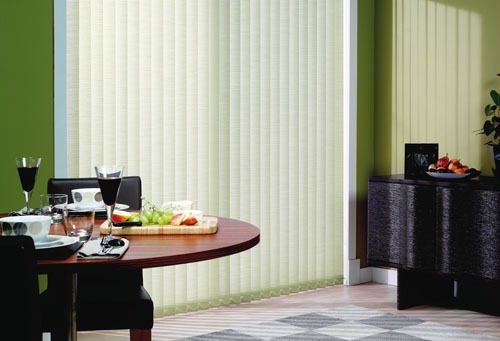 Vertical blinds can be easily adjusted to deflect light away from computer screens in the office. 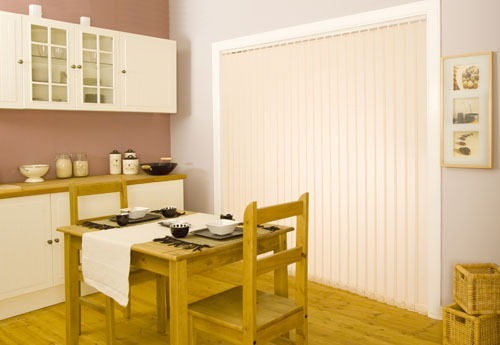 Also our fire retardant coated fabrics meet with health and safety regulations. 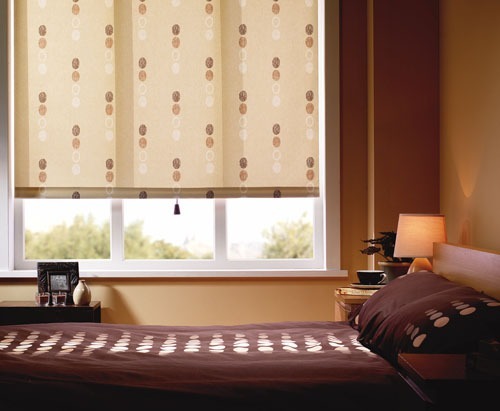 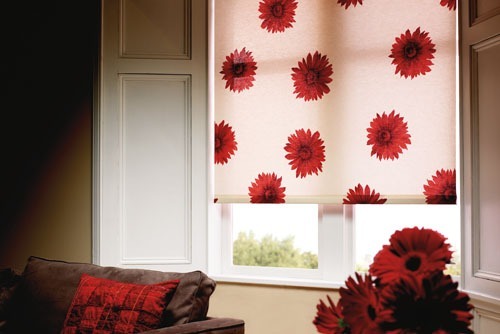 More than 300 fabrics to choose from, fire retardant and blackouts many with matching roller fabrics.